We always try to soak up as much time at the beach as we can since who knows how long we'll be able to live so close. So when the husband had a couple days off of work last week before we left out of town which was much needed because it seems like he's had to work a lot of weekends lately, we enjoyed a friday afternoon at the beach and stayed until sunset because it was just too nice and Capri was loving it. Nights at the beach with our little fam are the best. 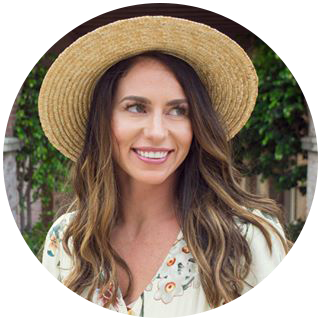 When getting ready for the summer months ahead, dresses are my favorite thing to wear to the beach and as a coverup so I'm always looking for something to match my different swimsuits and this Shabby Apple dress has been perfect while pregnant. It's not a maternity dress and looks so great on the model who isn't pregnant, but the empire cut makes it ideal to fit over a baby bump and I love how long and flowy it is. Summertime and beach days are the best so I made a pinterest board just for that favorite time of year, you can follow me along here. Hope you have a great Monday!